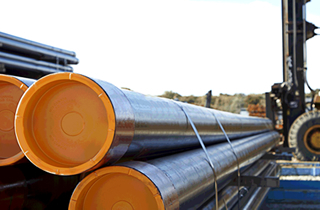 API Casing strings are the main parts of well construction for the purpose of oil and gas production. Casing is the major structural component of the well and serves to maintain borehole stability, prevent contamination of water sands as well as isolate ground water from producing formations. 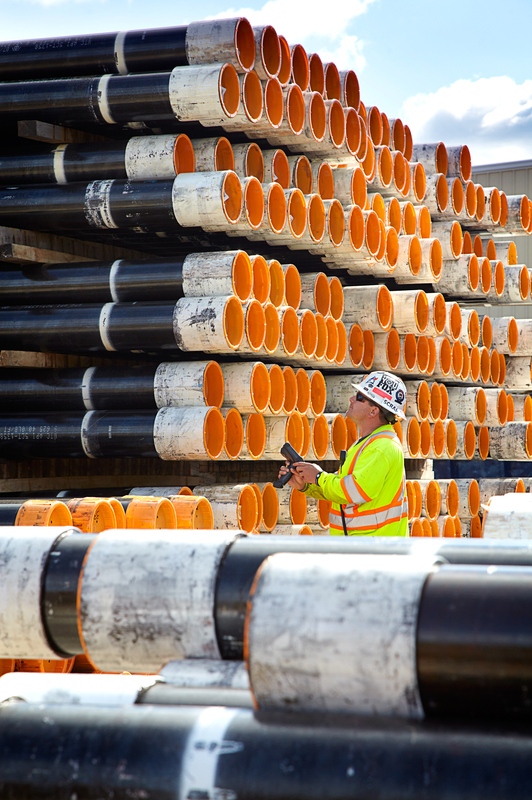 Casing controls well pressures during drilling, production and work over operations. Welded Tube produces both heat treated and non-heat treated grades of API casing as well as its own proprietary grades for specific customer applications in sizes 4.500 through to 9.625 or 114.3 mm to 244.5 mm diameter in a variety of wall thicknesses. Driven by a determination to ensure consistent high product quality, Welded Tube of Canada maintains key supply relationships with a select group of world class steel mills to supply the proprietary chemistries used in the production of its OCTG products. © 2019 Welded Tube of Canada Corp.